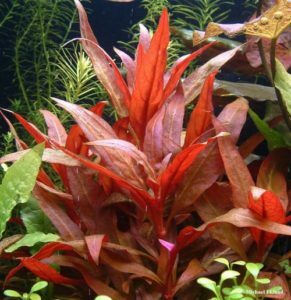 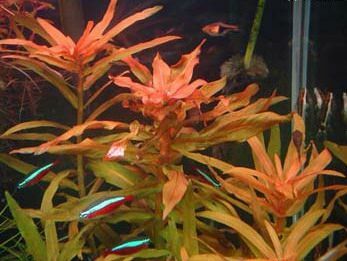 Dutch aquascapes are characterized by their abundant plant life, with as much quantity and diversity as needed to fulfill the hobbyist’s visual image. Typically the entire foreground is fill with plant life. 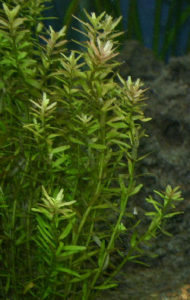 Larger-leafed species of plants are more typical in Dutch style aquascapes. 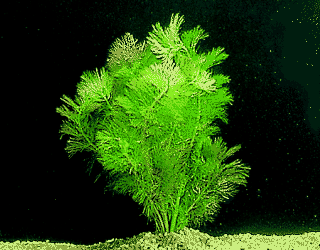 Dutch style aquascapes do not typically use wood, rocks and other structured materials. 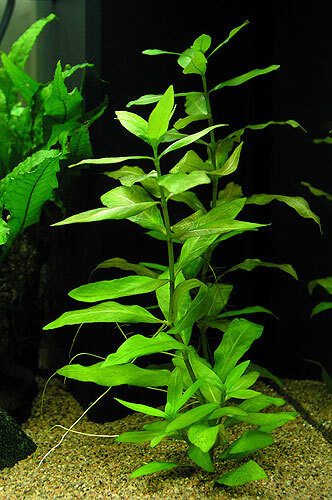 The primary goal is to push the focus of the audience to the growth and picturesque arrangement of aquatic plants. Dutch style aquascapes can be viewed as underwater gardening in this aspect. The Dutch style of aquascaping emerged in the 1930s from the Netherlands after freshwater water equipment became more widely available. 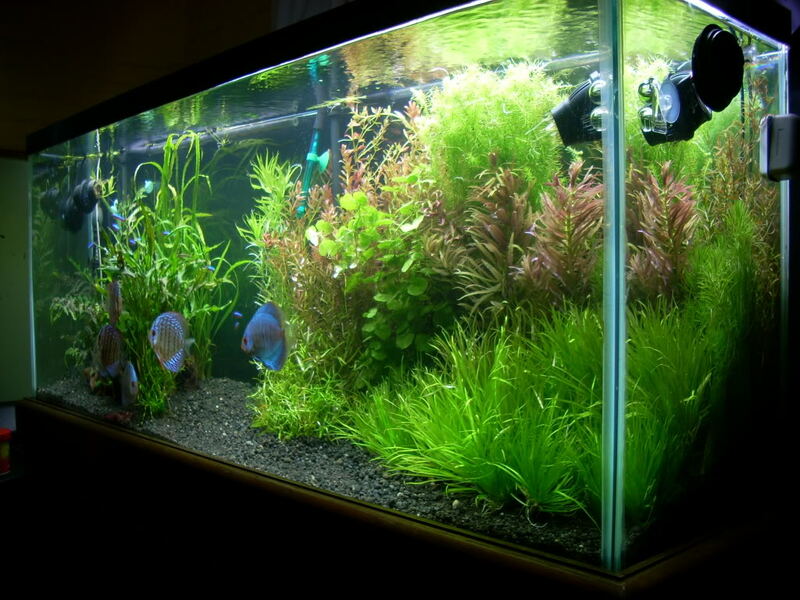 Typically in a Dutch style aquascape you will find discus, or tetras of some sort. 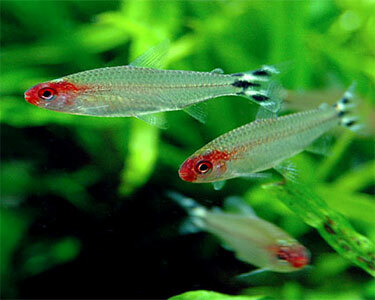 Black Tetra, Black Widow Tetra, Blackskirt Tetra. 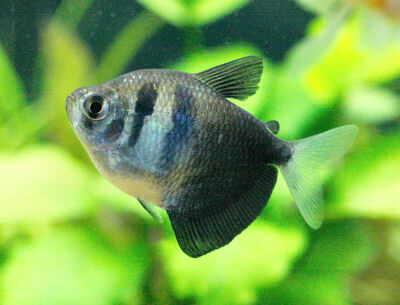 Gymnocorymbus ternetzi.